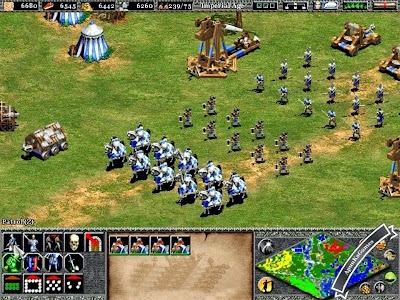 Age of Empires II: The Age of Kings is a real-time strategy computer game set in the Middle Ages. It was released in 1999, and is the second main title of the Age of Empires series developed by Ensemble Studios and published by Microsoft. 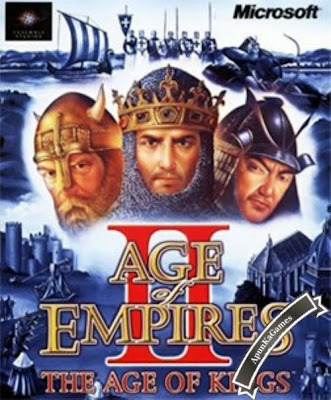 Due to its commercial success, an expansion pack was released; Age of Empires II: The Conquerors, followed by a Gold Edition, which bundled together the two games along with a bonus map and game matches recorded by Microsoft strategy experts. In 2013, Age of Empires II HD was announced and given a release date of 9 April 2013 on the Steam digital distribution platform for Windows operating systems only. The HD Edition includes both the original game and the expansion The Conquerors, as well as updated graphics for high-resolution displays. It also supports user-generated content through the Steam Workshop and multiplayer games provided through the Steam servers. After more than a decade another expansion pack was released, Age of Empires II: The Forgotten. It had more bug fixes, advanced AIs and balancing. It required the HD version to be installed first. Open "AgeOfEmpire2" >> "AOE2 Game" folder. 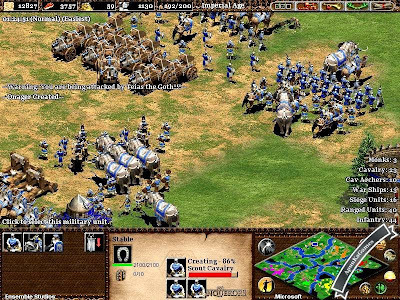 Before playing this game Register Age of Empire by clicking "Register-AOE". 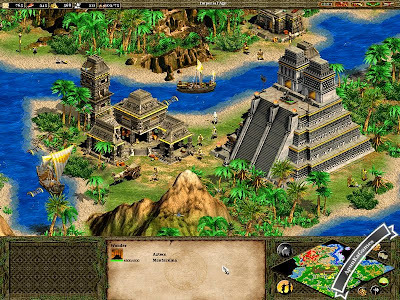 Then double click on "empires2-Play" and start the game.